Niels Olsen and Juliane Sophie Hennecke had married in Haraldsted, Soro, Denmark, on 30 July 1852.3 For the first twenty-two years of their married life, they resided in Denmark; their twenty-second anniversary, however, was spent aboard ship as they ventured to America.4 Their years since had been spent in southeastern South Dakota, where they claimed a homestead and where Niels had recently served a term as a rural postmaster. 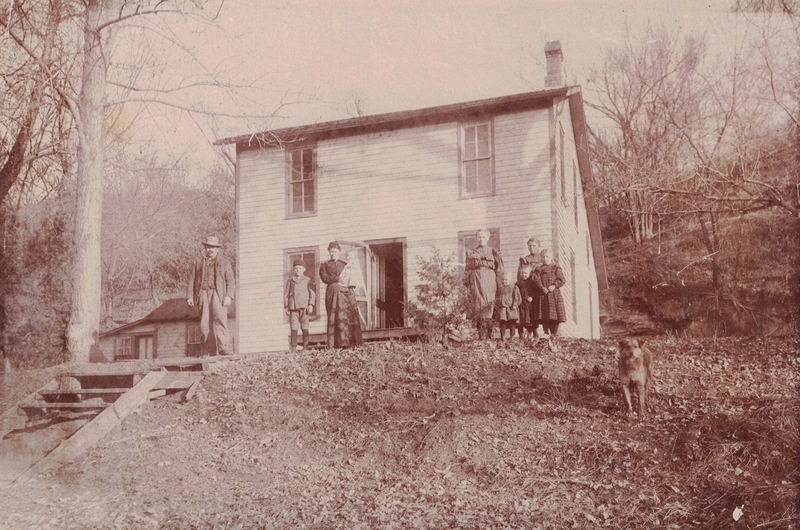 All eight of their surviving children remained in the area, and to commemorate their fiftieth anniversary, an informal group photograph was arranged on the porch of their home beneath the shade of several large trees. Olsen Golden Anniversary, Yankton, South Dakota, July 1902; digital image 2010, privately held by Melanie Frick, 2014. The couple of honor is seated near the center, surrounded by those in attendance. 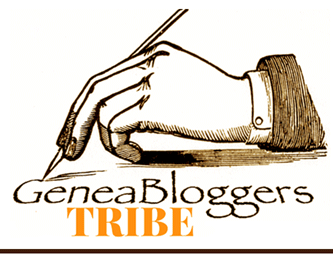 Niels wears a wool three-piece suit and tie, as do most of the men, while Juliane wears a patterned shirtwaist with a bow at the neckline. Patterned, striped, or light-colored cotton fabrics seem to be popular choices among the women for their summertime wear. 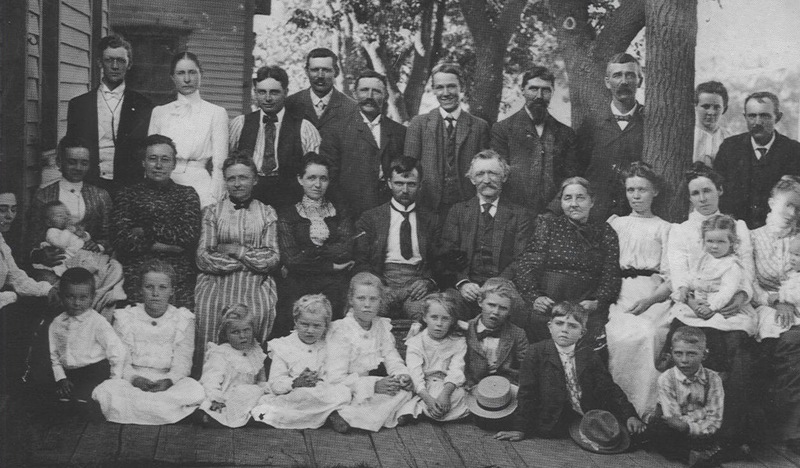 The adults, including the couple’s children, sit or stand in two rows, and three infants are perched on laps. 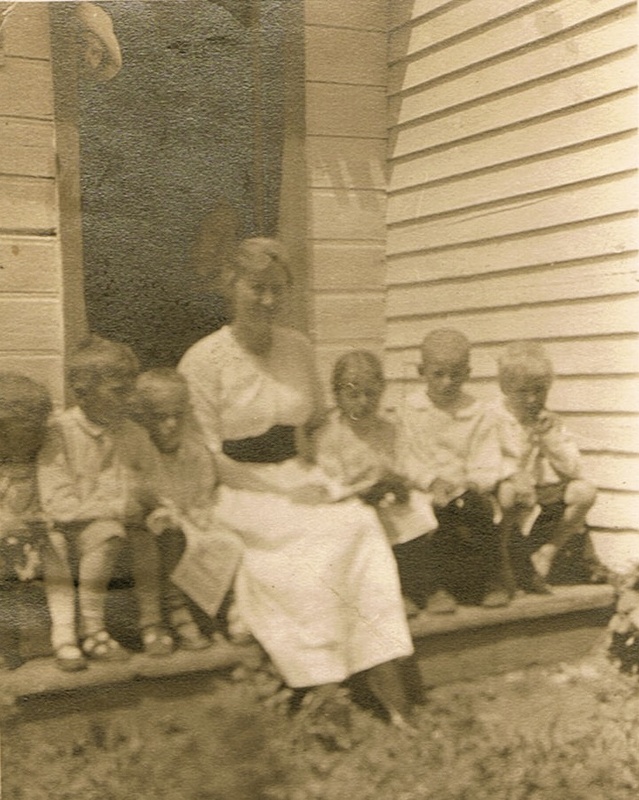 Nine young grandchildren – including four sisters in matching dresses – cram together in the front, sitting cross-legged on the wooden plank floorboards. The group is relaxed; there are a few smiles, several women cross their arms comfortably, and a few maternal faces are turned away from the camera, intent on minding the couple’s many grandchildren. I have to hope that this well-dressed crowd had the opportunity to partake in some refreshing lemonade in honor of the occasion! 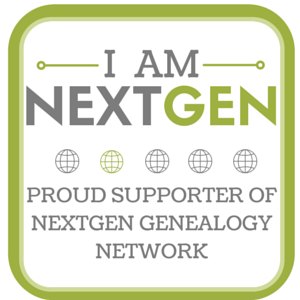 This entry was posted in Uncategorized and tagged 1900s, family history, genealogy, Hennike, marriage, Nelson, Nielsen, Olsen, Olson, South Dakota, Yankton on July 10, 2014 by Melanie Frick. The Bee Hive, Yankton County, South Dakota, ca. 1918; digital image 2014, privately held by [personal information withheld]. Slumber parties, as it turns out, have a long history among teenage girls. The caption, “They look happy don’t they? 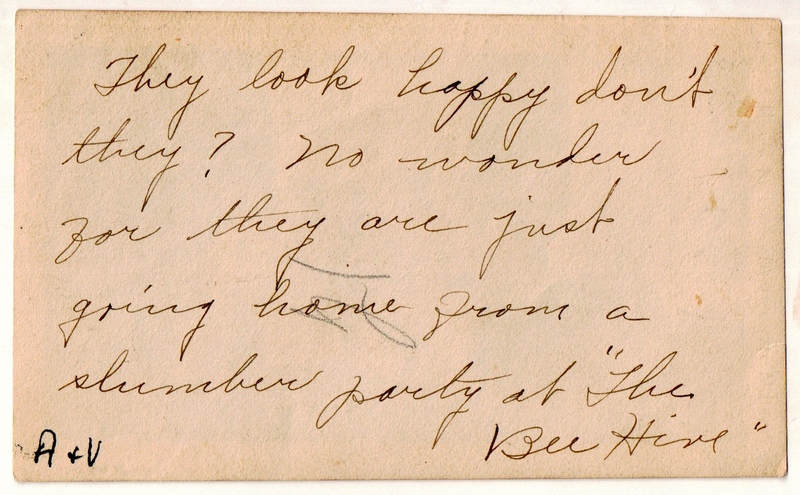 No wonder for they are just going home from a slumber party at ‘The Bee Hive,'” is penned on the back of this South Dakota snapshot, dated circa 1918. 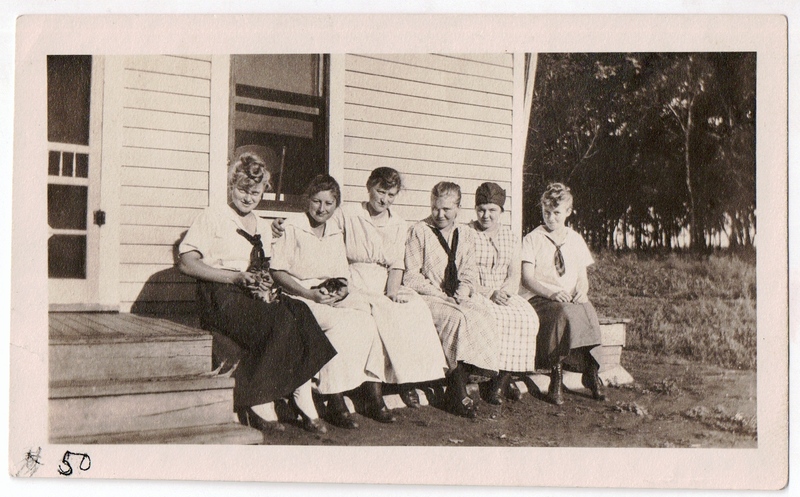 In the photograph, a gaggle of girls crowds together on the porch of a clapboard building, located in or near Yankton County, South Dakota. All are dressed informally in simple cotton dresses. 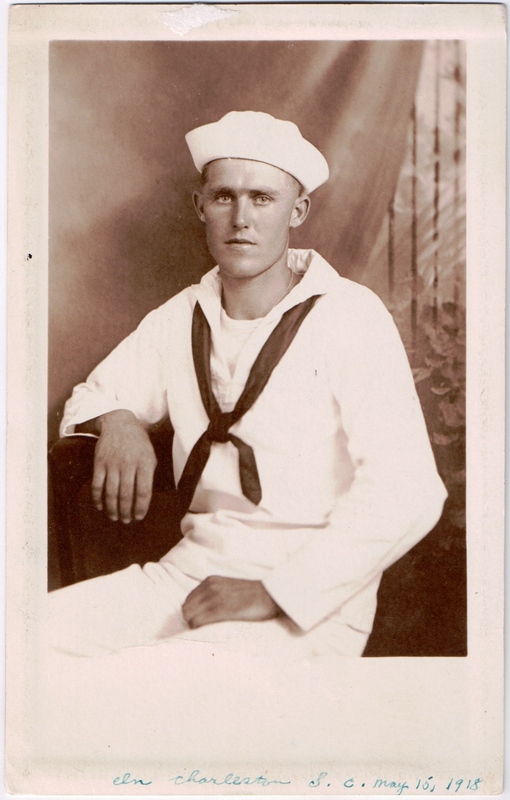 Several wear sailor-style neckerchiefs, a nod to the ongoing war abroad, and one dons a cap. Their short sleeves suggest warm weather; in southeastern South Dakota, this may have been anytime from May through September. Two squirming kittens can be spotted on the girls’ laps as they all lean together, their eyes on the camera. She made one more mention of the Bee Hive in her diary when, several weeks later, she wrote, “Julia called up from Yankton after school. She said that a lady would be at the Beehive tomorrow night to demonstrate the preparation of sugar beets. She wanted us to come up.”3 This suggests to me that the Bee Hive may not merely have been a clever nickname for a friend’s home, but may actually have been a sort of social club or church-based organization – a place where one might stay the night but also take part in educational programs. I wonder if any locals still recall the name. This photograph most likely dates to the summer of 1918. Mary, the youngest of the girls, pictured at far right, was fourteen that summer,4 and although her skirts still seem a tad shorter than those of the others, her hair is in the same style of twist as that of her seventeen-year-old sister, Helena.5 Andrea, the eldest at twenty-one, died unexpectedly late that year.6 This photograph was likely tucked away as a memento of a happy time when all were together for a lighthearted slumber party. 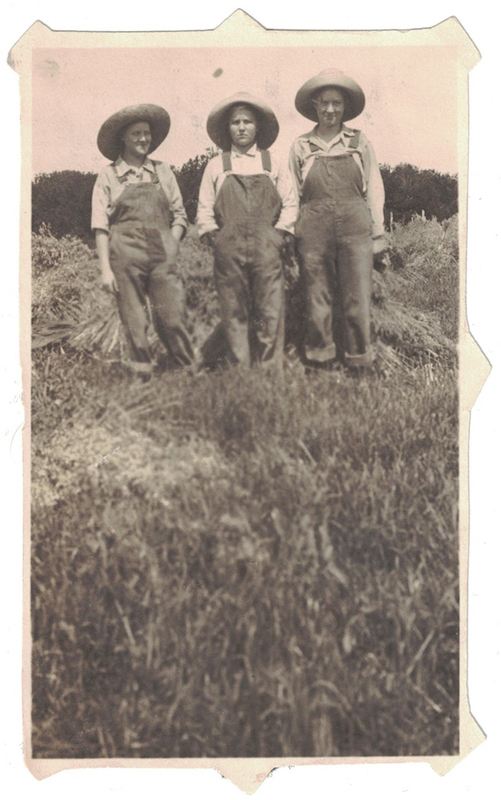 This entry was posted in Photograph Analysis and tagged 1910s, family history, genealogy, Miller, Nelson, school, South Dakota, Springfield Normal School, Yankton on May 16, 2014 by Melanie Frick. Maypole celebration, South Dakota, ca. 1920; digital image 2013, privately held by [personal information withheld]. Raising a Maypole for a May Day celebration seems just the type of thing that an enthusiastic young teacher would have arranged to brighten a typical school day. Andrea Nelson, Helen’s elder sister, wrote in her diary of spontaneous recess games such as “Pump Pump Pull Away,” as well as moving class outdoors in good weather.3 This Maypole must have been a planned affair; the ten or so girls, ranging in age from perhaps six to twelve, seem to be dressed in their best summer dresses, with most in white or pastels. Several wear bows in their hair as well as sashes at their waists. In the final photograph, they bow to each other as their dance concludes. This entry was posted in Photograph Analysis and tagged 1910s, 1920s, family history, genealogy, May Day, maypole, Nelson, school, South Dakota, Springfield Normal School, Yankton on May 1, 2014 by Melanie Frick.